learn to cook with lindsay. 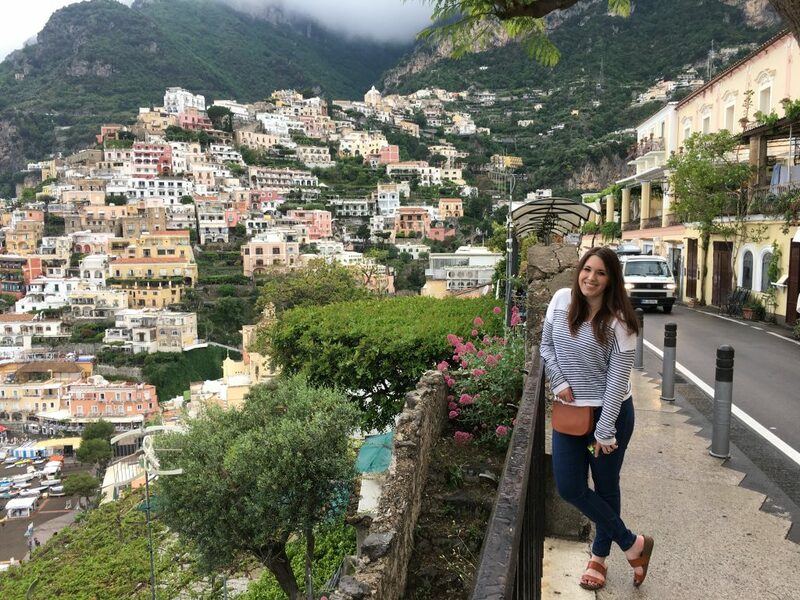 The fact that I am writing this post means my dream vacation came true–I went to Italy! And you guys, it was everything I dreamed it would be. Breathtaking views. Wine. Pasta. Uninterrupted cuddles with my husband. Kisses without kids tugging on your leg. Ocean waves. Boat rides. Walks on the cobblestone paths. More wine. More kisses. And swimming in the gosh-dang Tyrrhenian Sea. Because that is a thing I’ve done now. The entire vacation was magical. Yes, you should go to Italy. Just a trial-by-error cook, attorney, and baby mama.